Last UFC fight result: TKO win over Eddie Alarez at UFC 205, November 13, 2016. 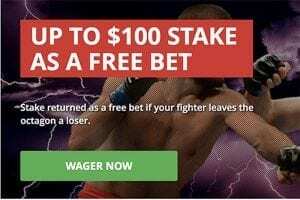 Last UFC fight result: Decision win over Al Iaquinta at UFC 223, April 8, 2018. 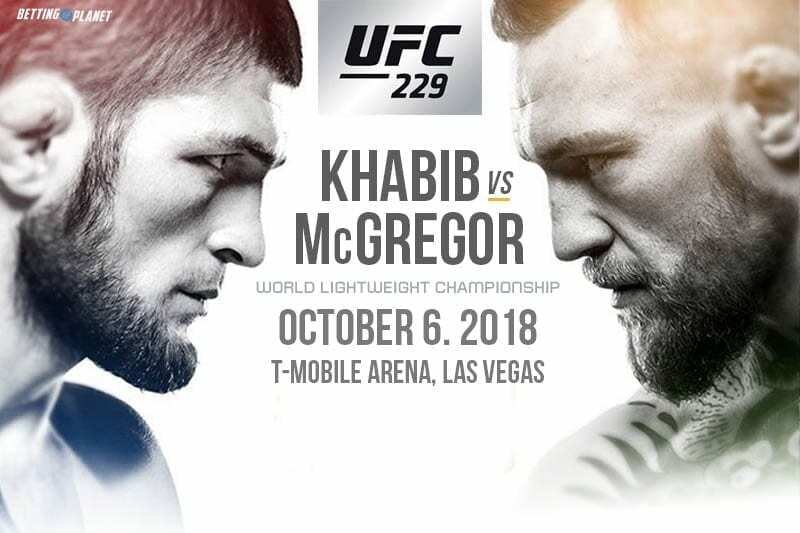 Saturday night in Vegas is the setting for one of the biggest fights in UFC history as Conor McGregor returns to the octagon to face Khabib Nurmagomedov. This is the first time in two years that McGregor has stepped into the octagon. It’s a long layoff for a man that was known for his frequency of fights across the first part of his career. Across the other side of the mat is the undefeated Nurmagomedov, a grappling grizzly bear whose showreel contains some of the scariest victories you are likely to see. The man they call The Eagle has trademarked taking his opponents to the ground and bludgeoning them into oblivion. Khabib has a strong list of opponents he has bested, but none of the vanquished compare to Conor. 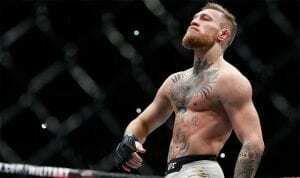 Possessing knockouts over the then pound-for-pound best Jose Aldo, as well as a consummate professional victory over Eddie Alarez in his UFC lightweight debut, McGregor’s speed and accuracy with his striking is a thing of beauty. It’s a true old school match up. One man who’s no stranger to gold in and outside the UFC is Anthony ‘Showtime’ Pettis, and the veteran of the octagon is predicting a win for the Notorious One. Pettis believes McGregor’s win over Eddie Alarez two years ago means more heading into Saturday night’s fight than Nurmagomedov’s victory over unranked opponent Al Iaquinta. “I think Conor’s win over Eddie solidifies him more as champion more than Khabib beating Al,” Pettis said at a media event in Las Vegas on Tuesday promoting his fight with Tony Ferguson. When asked for a straight forward prediction to the fight, Pettis was anything but circumspect. “I think Conor wins,” he said. Pettis went on to say that Khabib’s record, while good on paper, is not nearly as impressive as Conor McGregor’s. “Who’s he fought?” Pettis asked about Nurmagomedov. 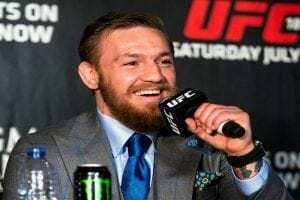 Conor vs Khabib – who wins? How can we go past the Champ Champ? Conor McGregor has made it a habit to show up for the big bouts, and there’s no bigger fight in UFC history than this one. While Khabib’s record is flawless, he has never fought someone with the same attributes as McGregor. Alongside his ferocious punching ability the fanfare alone has been enough to throw even the most battle-hardened opponents off their game entirely. Much has been made about Khabib’s ability to take his opponents down and maul them but many are overlooking just how good Conor McGregor’s takedown defense is. Against Chad Mendes McGregor was able to win the fight after being taken down and he has improved immensely since that fight in 2015. The longer the fight wears on the more it favours Khabib, but we don’t think it will last that long. We believe Conor ends this fight within the first three rounds. Can Diaz land a blow on McGregor in UFC 196?